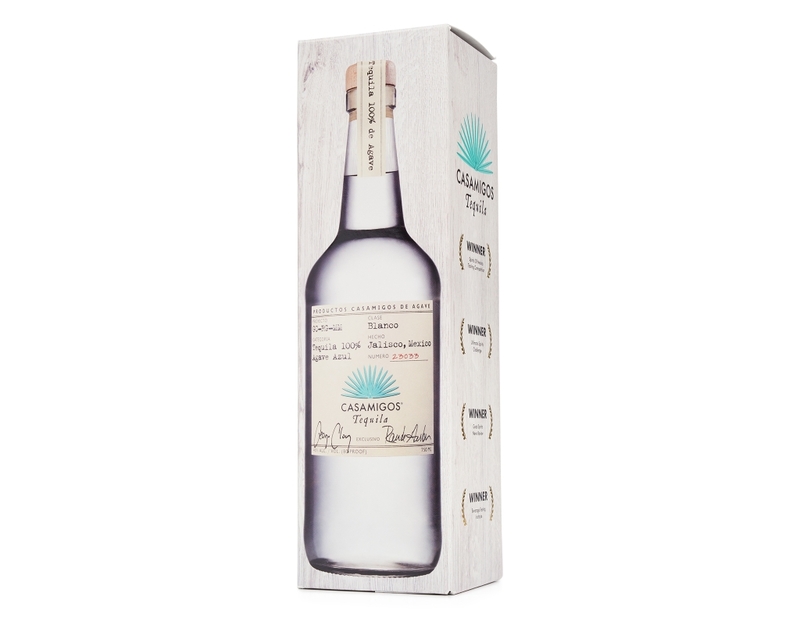 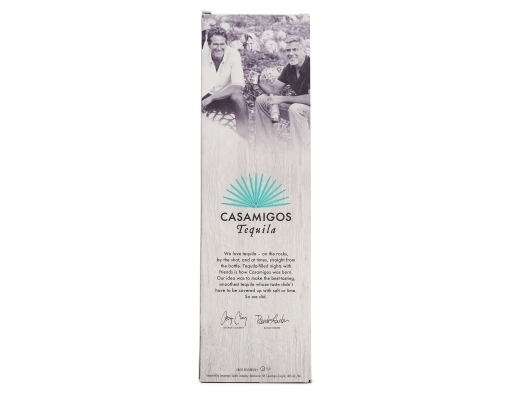 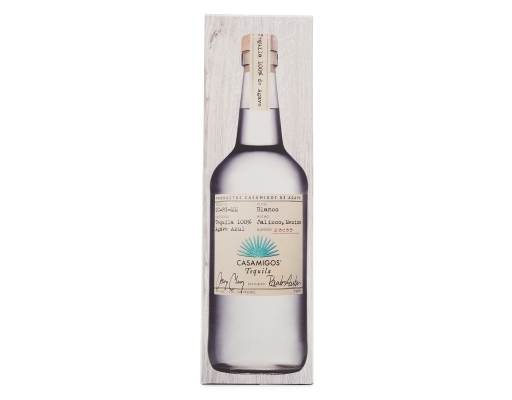 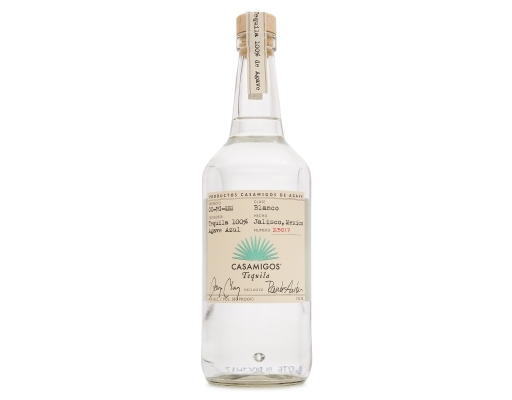 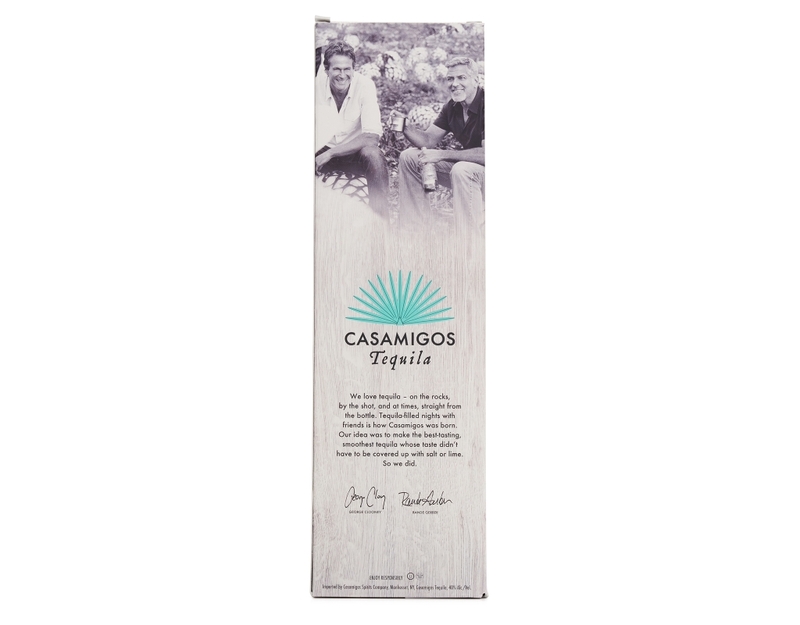 • Agaves: Casamigos hand-selects the finest 100% Blue Weber agaves, grown in the rich red clay soil and cool climate of the Highlands of Jalisco, Mexico. 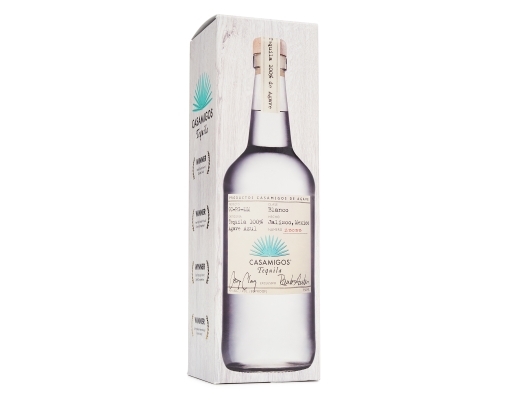 • Slow Cooking: The agave piñas are roasted in traditional brick ovens for 72 hours. • Proprietary Yeast: Master Distillers use a special yeast blend resulting in a consistent, refined flavor. 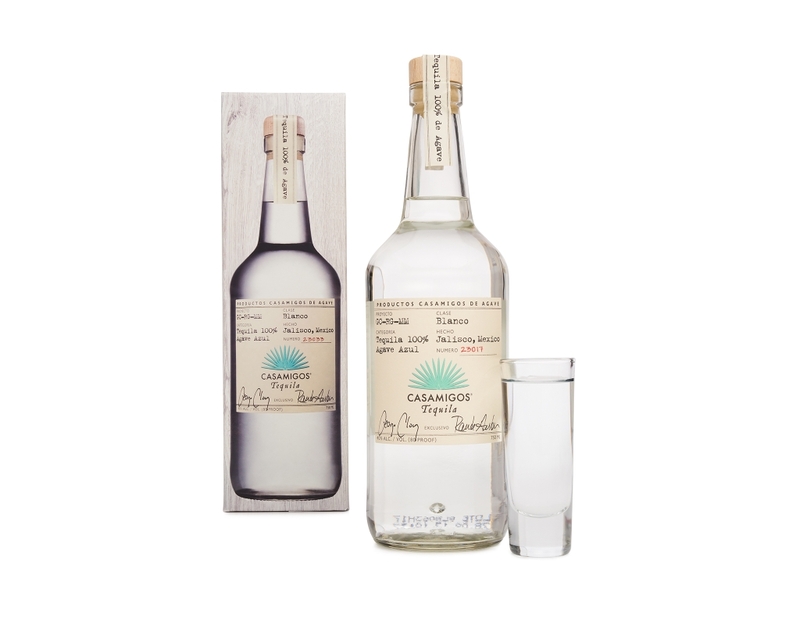 • Extra Slow Fermentation: The unique flavor is a result of an 80 hour fermentation process.